Two Days, Two Juniors, Two Aces! We are ending 2012 in a flurry of aces! 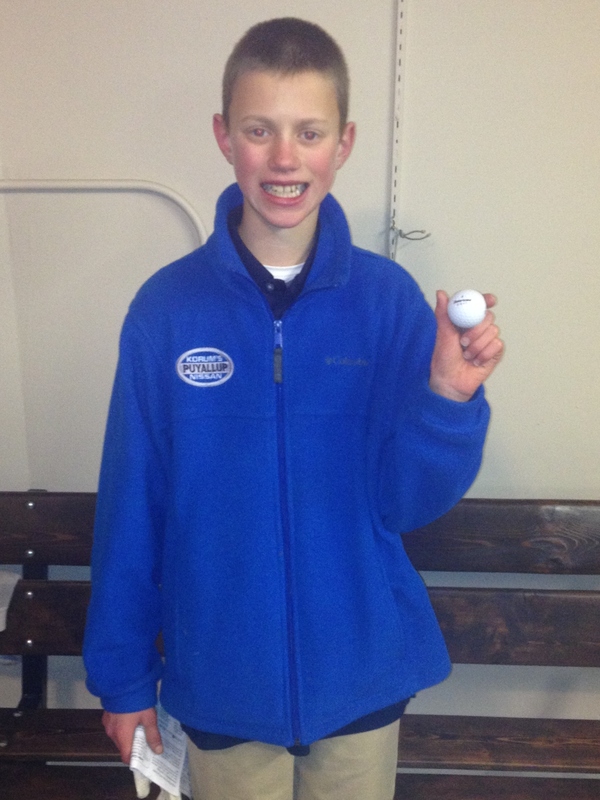 On December 26, junior Linden member Connor Smith aced hole #2. The hole measured 116 yards – Connor hit an 8-iron over the flag and spun it back into the cup for his second ace of his career. 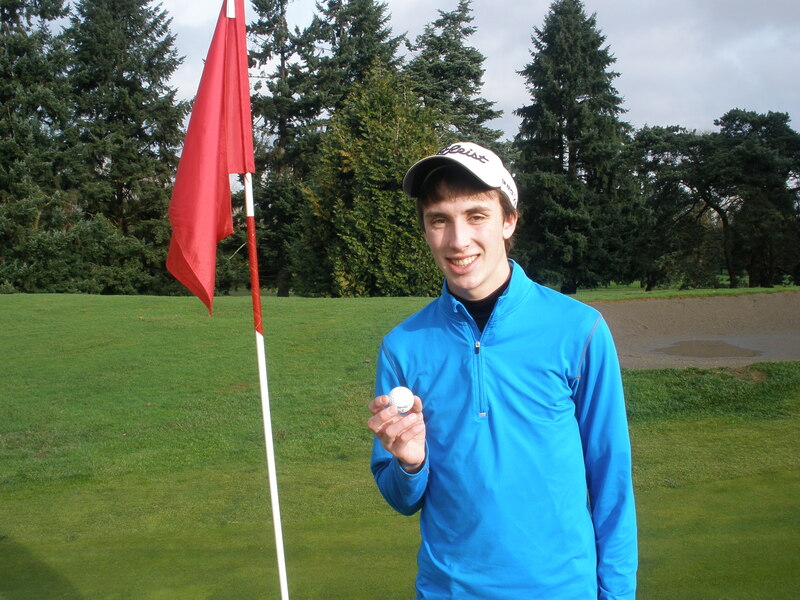 You may recall that Connor recorded Linden’s first ace of the year on January 7th! On December 27, junior Linden member Blake Korum aced hole #6. Word on the streets is that he knocked a 5-iron past the flag from 144 yards and used the slope behind the hole to bring it back into the cup. This was Blake’s first career ace!